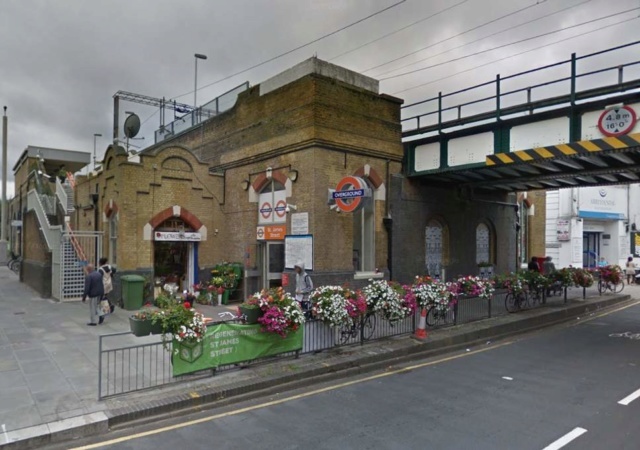 A teenager is fighting for his life in hospital after being shot outside an east London train station. The station was closed while officers continued to investigate the shocking incident. A Met Police spokesman said: “Police were called at approximately 10pm on Tuesday, July 31 to reports of a man suffering gunshot injuries inside St James's Street station. No arrests have been made. Police remained at the scene this evening.